Leasing is a great way to “get your feet wet” without making a long term commitment to see if horse ownership is for you. The lessee will have the responsibility of the horse without the initial investment of the purchase. For a child wanting a pony it is a great way to allow them the experience of how much work it can be. This will let the parent know if the child is serious or not about owning a pony. After two or three months of leasing you will know if horse ownership is for you. Leasing allows the lessee to ride and possibly show the horse which can be a win-win situation. Leasing can run from a few hundred dollars to thousands of dollars depending on the horse. Some leases are FREE but you will still be paying for the horse’s feed, worming, farrier and vet bills. In most cases you will also be responsible for grooming, feeding, watering, cleaning the stall and possibly arranging for the farrier among other things as described in the lease. You may also be responsible for providing your own tack. If you decide to go this route make sure you get everything in writing as an insufficient lease can lead to expensive litigation if there is a problem. The best practice is to allow your equine attorney to look over the lease before signing on the dotted line. Would there be an option to purchase the horse or pony? If yes will all of the lease payments apply toward the purchase price. 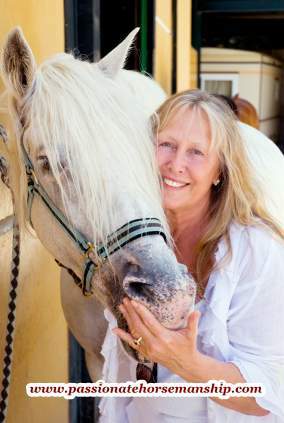 Are you the only one leasing the horse or is it a shared lease? If shared you will need to find out what riding times and days are available to you. There are many more things to consider when leasing a horse or pony so it would be best to have your equine attorney look over the lease. Leasing or owning a horse is not to be taken lightly as it is a serious commitment of time and money. If you don’t have the time to visit the horse everyday then it would not be a good idea to lease or buy a horse or pony as they are an everyday commitment. I offer a great lease opportunity where adults or children can learn how to care for and handle ponies. For more information check out our Lease program. Call or email me today to setup a appointment.